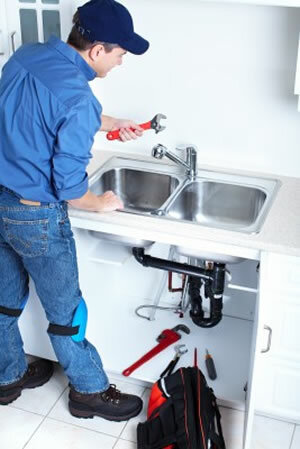 Philly-Plumbing offers a variety of plumbing services to meet all our customer’s needs. Philly-Plumbing has you covered for all plumbing repairs, replacements, installations and inspections. Philly-Plumbing uses the latest technology to assist their customers. Our plumbers have all been trained to use the pipe genie and trenchless sewer replacement. The trenchless sewer replacement offers replacement of old and worn out pipes without any damages done to your yard, landscaping and concrete. The use of the trenchless sewer replacement saves the customer time and money. The pipe genie is a trenchless pipe replacement system that replaces all underground pipes. The pipe genie doesn’t destroy your yard or landscape and the clean-up is fast and easy. Call Philly-Plumbing for all your plumbing and sewer problems. Trust a plumbing company that does all they can to help their customers save money.